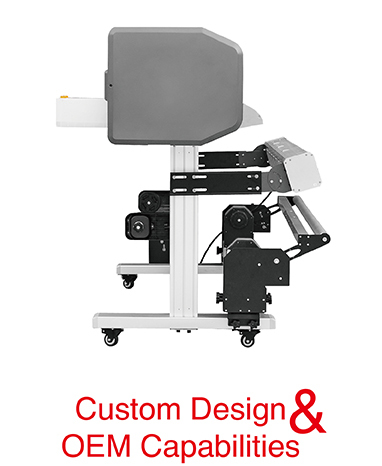 AECFUN Commercial Equipment Co.,Ltd (hereafter referred to briefly as AECFUN) was founded in 2013, specialized in manufacturing and selling auxiliary equipments of digital printer, such as take up system and media dryer for famous printer brand MUTOH, ROLAND, MIMAKI...etc. Since 2015, AECFUN expanded production line, developed a series of advertising tools, existing products: Take up system, Media dryer, Textile take-up&feeding system, Heating cutter, KT foam board notching cutter, Corrugated plastic sheet notching cutter, Advertising ruler, Paper trimmer, Electric paper trimmer, Manual paper trimmer machine, Acrylic bending machine...etc. AECFUN always adheres to the concept of “ Do not slight every product, treated with sincerity”, focus on developing useful and practical advertising tools as our development goals. To guide independent development and promoting products under the refined management. AECFUN insists that full automation equipments are truly important, while those small semi-automation device also can’t be neglected in the rapidly developing modern society. High flexible operation, and less cost, can match with some large equipment, also can be used in advertising process workplace. AECFUN products have been sold all over China, and global market as well. 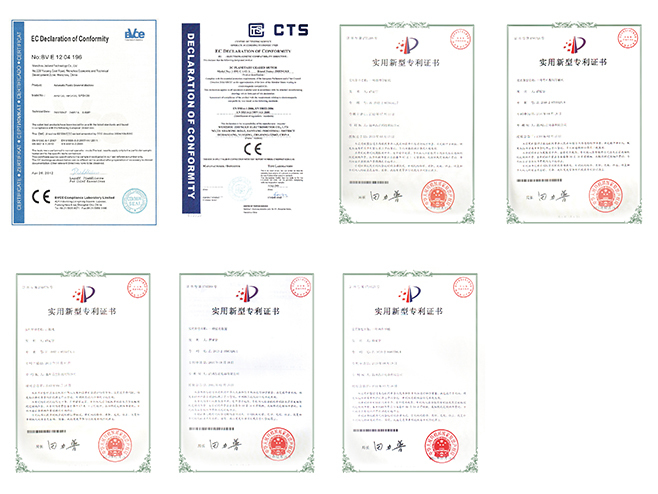 Our products plays a role as kinds of ties, recommends us to majority countries around the world. AECFUN is a young company. But we promise we will catch every chance, and produce every product with full sincerity. Let’s keep moving and look forward to bright future!